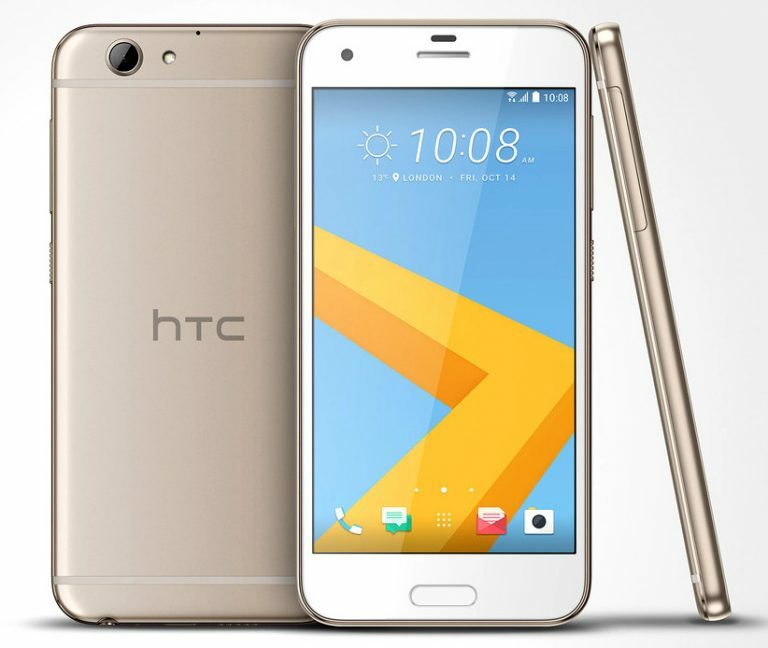 HTC has launched a new smartphone during IFA Berlin called HTC A9s. The smartphone comes with medicore specs and could be priced in the mid range segment. Its price and availability details are unknown. 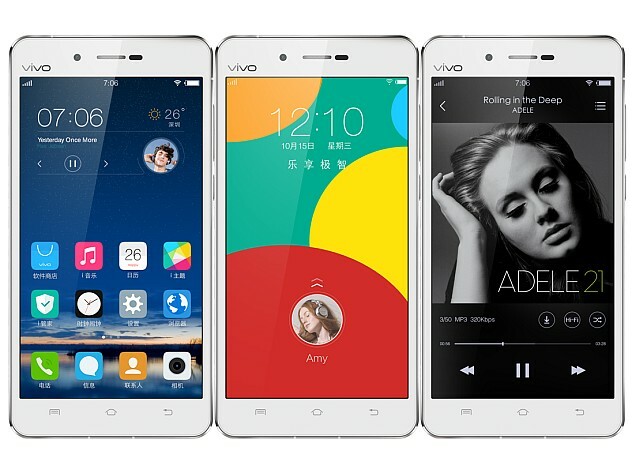 The smartphone comes with Fingerprint sensor under its home button. HTC One A9s comes in Metallic body. It comes with 3GB RAM and 4G LTE connectivity. HTC One A9s sports a 5 inch HD (720 x 1080 pixels) Super LCD Display protected with Corning Gorilla Glass. 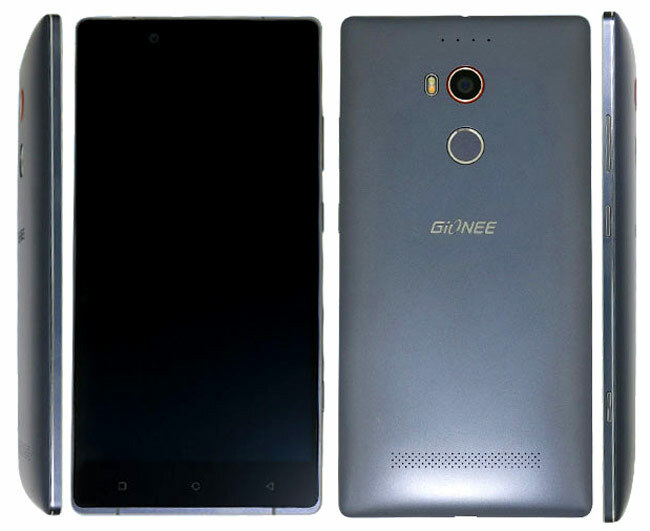 It is powered by a 2GHz Octa Core MediTek P10 MT6755 Processor with 2GB/3GB of RAM. For Graphics it has a Mali T-860 GPU. 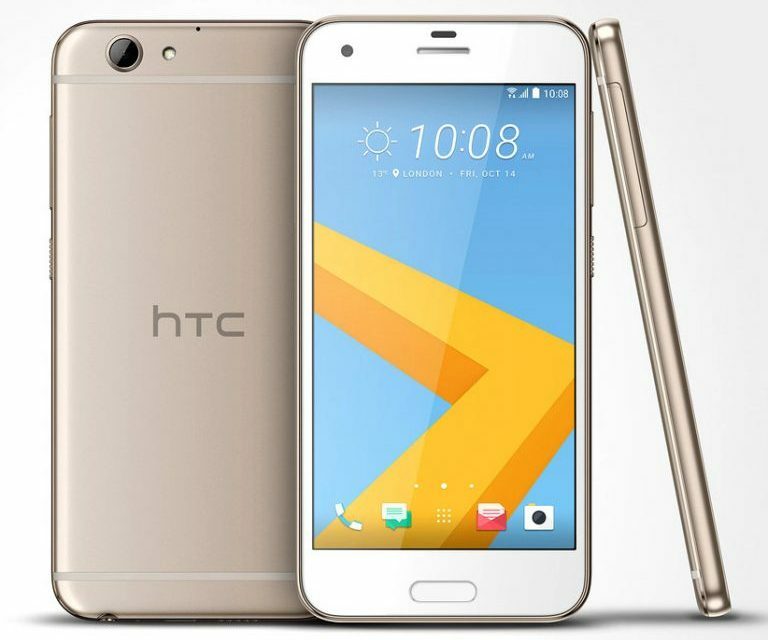 HTC One A9s comes with a 13 Megapixel BSI Sensor rear camera with LED flash and Optical Image Stabilization(OIS). For selfies, It comes with a 5 Megapixel front camera. 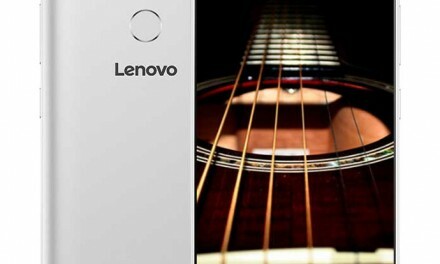 It comes in 16GB/32GB on-board storage options which can be further expanded up to 2TB via MicroSDXC card. Its connectivity options include 4G LTE, 3G, Wi-Fi, GPS/AGPS, Bluetooth, and Micro-USB. It packs a 2,300 mAh battery with fast charging support. It comes with Fingerprint scanner under its home button. HTC One A9s runs on Android 6 Marshmallow with a layer of HTC Sense UI. It is a dual sim device with dual standby support. HTC One A9s price is not announced by the company. It comes in Black, Gold and Silver colours. There are no details about its availability as well.